No matter what your call processing components, from Auto Attendants, to IVR, ACD and Voicemail, your organization should present a unified sound that represents your brand. Phone menu prompts, produced professionally, give your call processing clarity and brand identity every time your customers and prospects call. The way your organization is heard, especially during first impressions, can directly impact client successes and failures. Whether you need a few prompts in English or multilingual prompts for an elaborate multilingual IVR system, Holdcom has the experience to help your organization make a sound impression. The first impression callers experience. Make sure the phone prompts that welcome and guide the callers are clear, concise, and professional, with a voice that matches your brand and culture. You may not get a second chance. Well scripted and produced professional phone prompts provide efficient navigation, valuable information, and answer frequently asked questions, freeing your staff to assist callers and grow your business. With more and more calls going to voice mail, why not present the most professional and polished welcome possible to encourage detailed and informative messages that will improve the efficiency of responses. A single, professional voice across all your IVR and ACD solutions and platforms, reflects on your brand, culture and the quality of your organization. An auto-attendant message is the first interaction your customers or potential customers will have when they call. 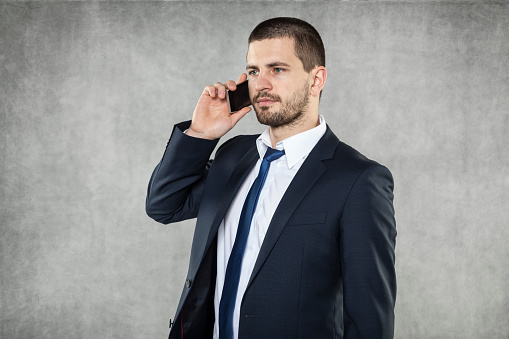 With today’s robus phone systems, don’t miss the opportunity to maximize caller interaction. With a well-produced phone menu, you can demonstrate your organization’s proficiency, reduce call wait times and reduce the amount of time spent routing callers. Don’t wait submit your script and receive an instant no-obligation price quote online! Phone prompts are used in all types of telephony applications. Commonly called “Voice Recordings”, these scripted announcements help callers navigate options using their phones. 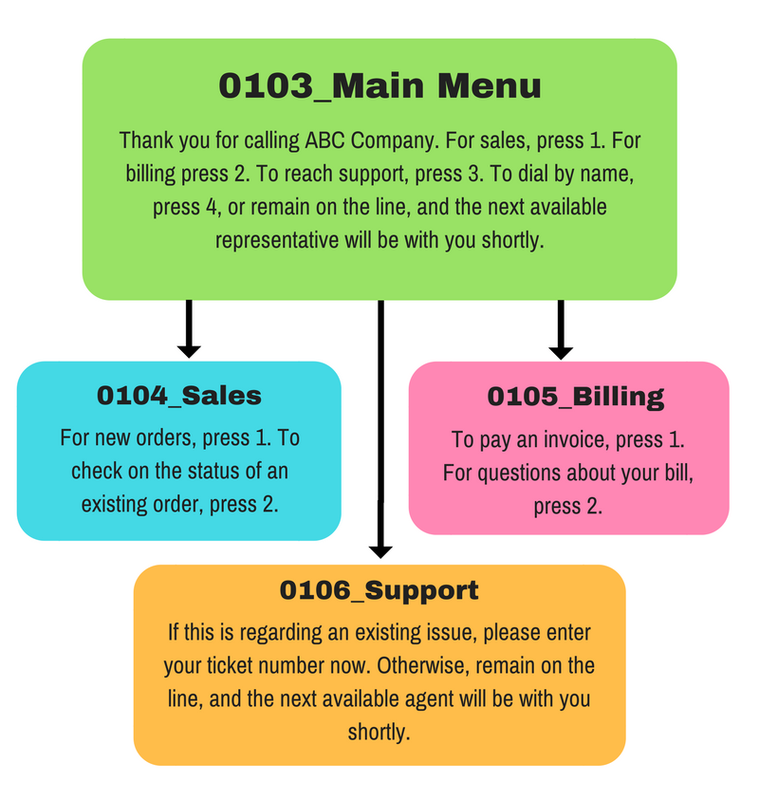 Whether choosing a preferred language, locating support assistance, or utilizing self-service to access account information, phone prompts can be customized in any configuration. Enterprise level organizations can use professional voice mail prompts to establish brand and consistency. Smaller organizations and even one person firms can represent themselves as a professional and established organization that understands how to present themselves to the business world and their potential client base. Integrated voice response is an increasingly accessible option for businesses to automate common client interaction processes. Callers can interact with business systems via touch tone or voice entry. For a successful IVR deployment, having engine prompts that are professionally recorded and managed is essential. At Holdcom, we’ve helped thousands of businesses implement and enhance simple to complex call processing schemes with winning results. What is the difference between a Message on Hold program and a voice prompt? What if I don't like how my voice production sounds? How do I determine what file type I need? This is my first time setting up my auto-attendant / phone tree and I’m not sure what to do. Can you help determine what we’ll need? 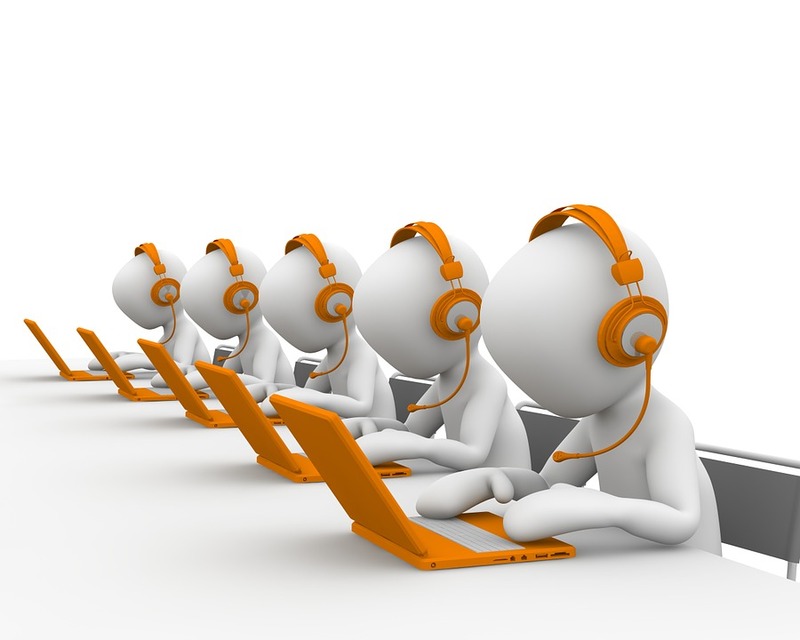 A Message On Hold program (MOH) plays to callers waiting on hold or in queue. It features recorded announcements (paragraphs) and music that plays in a continuous loop. All other project types, such as voice prompts for telephony, website audio, voice mail greetings and others, are considered “Voice Productions”. While these projects can feature music in addition to voices, they are delivered as separate files and do not play in a loop. We provide the best and most experienced voice talent in the industry, along with a rigid post-production process to insure the best possible sound for your specific application. The growth of our company and our reputation in the industry is based on us getting it right, time after time. You can depend on Holdcom, the company behind the Audio Production Store, to provide voice production of the highest quality. File formatting specs are noted in your system manual or can be ascertained from your system provider. If you can provide us with the specific make and model, our producers will be able to determine the format required. Most businesses require a very basic day greeting and main menu, and a night menu. However, your specific needs will be dependent on not only your business needs, but on the capability of your phone system. We provide a library of auto-attendant / voice menu / IVR scripts that you can use, but for specific information about your capabilities you will need to work with your phone system manufacturer or provider.